You can review the cost of your DC personal trainer here. 3 sessions per week for accelerated results. Intensive; not recommended for beginners. Partner Training: +$30/session - Best Value! Weekly, progressive, calorie based homework you can do ANYWHERE. Extra credit sections for those who want results yesterday! Remote diet monitoring (via an app) on the days you see Derrick AND the days you don't for accountability. A tailored excel sheet outlining exactly what you need to do on your own in-between sessions - Homework! 1-3 Hrs/week progressive training with Derrick Inglut himself. Unlimited phone support from 9am-Midnight plus 24/7 email support. Monthly program re-writes as your composition changes and fitness level progresses (or as needed). Weekly weigh-ins and body fat checks for MAXIMUM accountability. A detailed progress report at the end of your program outlining muscle gained/fat lost and recommendations on areas you may need to work on. Jump rope intervals to give your physique the magazine quality conditioning I'm known for. 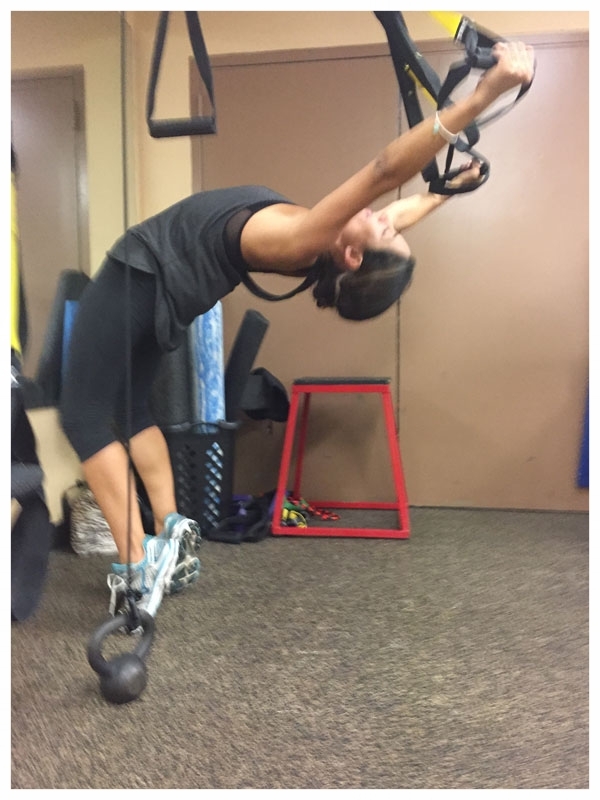 TRX and Crosscore - Take a peak at my Instagram! 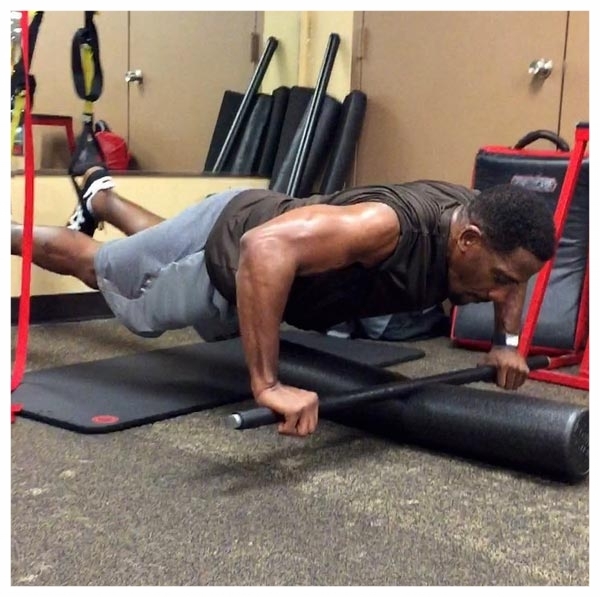 For more info on having Derrick design your diet and program in person while working with his team, please visit the Team DC page. In life, quality always costs more. When investing in my training program, you're not just buying a great workout (you can get those at your local HIIT or spin class), you're investing in a complete program for success. Yes you'll pay slightly more per session than a generic trainer, but you'll likely need far less of them than working with someone who doesn't have a clear plan for your body type. We train smarter -not harder, with a razor sharp, written plan from day one. Expect me to be straight forward with you during your free consult. I may even talk you down in session frequency or volume if I feel you don't actually need it (beginners tend to have ambitious goals and I'm careful not to let you overreach yourself). By the end of our meeting, you should have a pretty good idea of just how much work is ahead of you, how long your goals may take and whether or not I feel your goals are realistic given your time and genetics. As your coach I'm not here to pressure you, I'm here to educate you on the potential obstacles ahead.